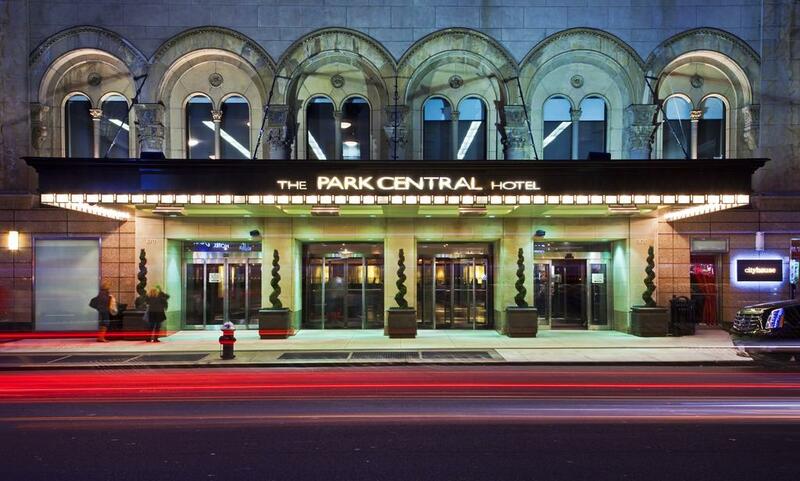 Built during The Roaring Twenties, the Park Central Hotel New York once accommodated and entertained some of the most influential figures of the day. 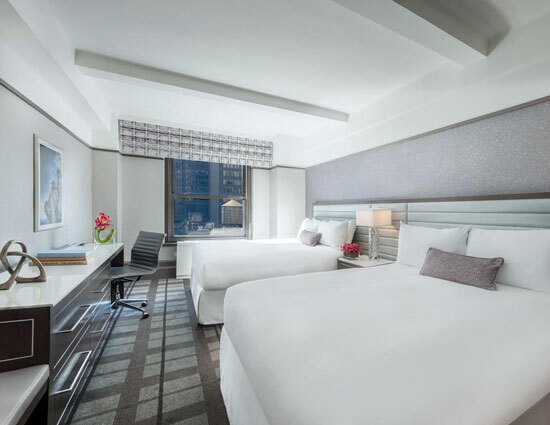 Today’s guests are invited to escape the busy city life in exchange for the serenity that awaits them at the Park Central Hotel near Rockefeller Center – newly renovated and inspired by the iconic Central Park and renowned New York City landmarks. 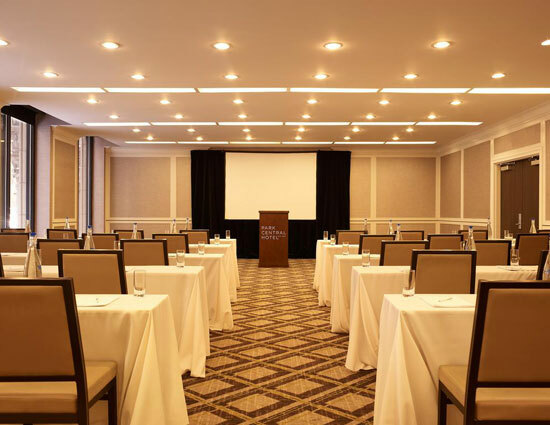 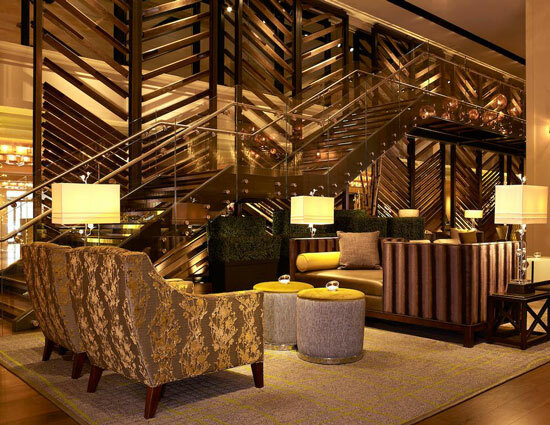 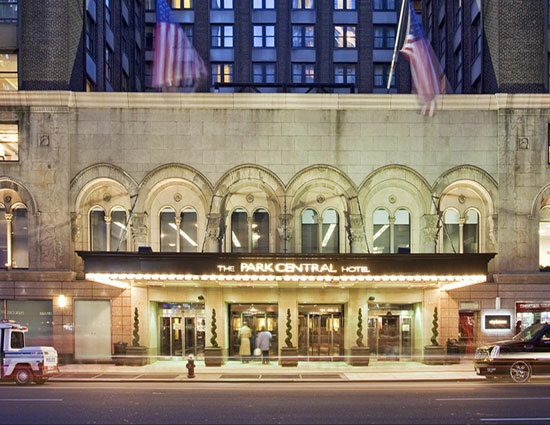 At the top of the list of Midtown Manhattan hotels for business and leisure travel, Park Central hotel New York in the world's greatest city, steps from Central Park, Rockefeller Center & Times Square.